This land located in Berlin, WI 54923 is currently for sale for $19,900. EASTRIDGE DRIVE is a – square foot land with – beds and – baths that has been on Estately for 832 days. This land is in the attendance area of Berlin Middle School, Clay Lamberton Elementary School, and Berlin High School. State Road 91 east of Berlin. Turn eat on Eastridge Dr. Lot is on the corner of State Road 91 and Eastridge Dr. 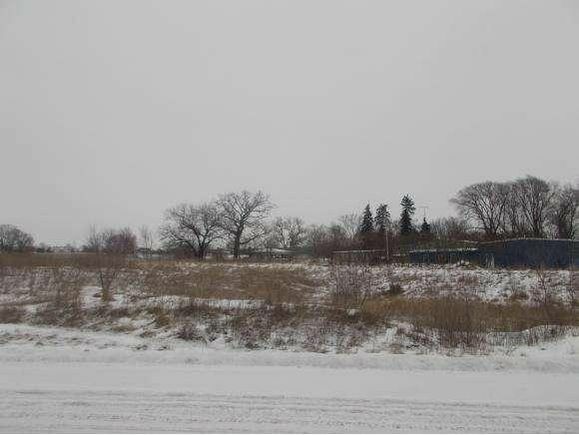 The details on EASTRIDGE DRIVE: This land located in Berlin, WI 54923 is currently for sale for $19,900. EASTRIDGE DRIVE is a – square foot land with – beds and – baths that has been on Estately for 832 days. This land is in the attendance area of Berlin Middle School, Clay Lamberton Elementary School, and Berlin High School.